Drum Sauce 2 contains the most popular drum sounds in the industry right now. If it’s not in this kit it’s most likely out-dated. 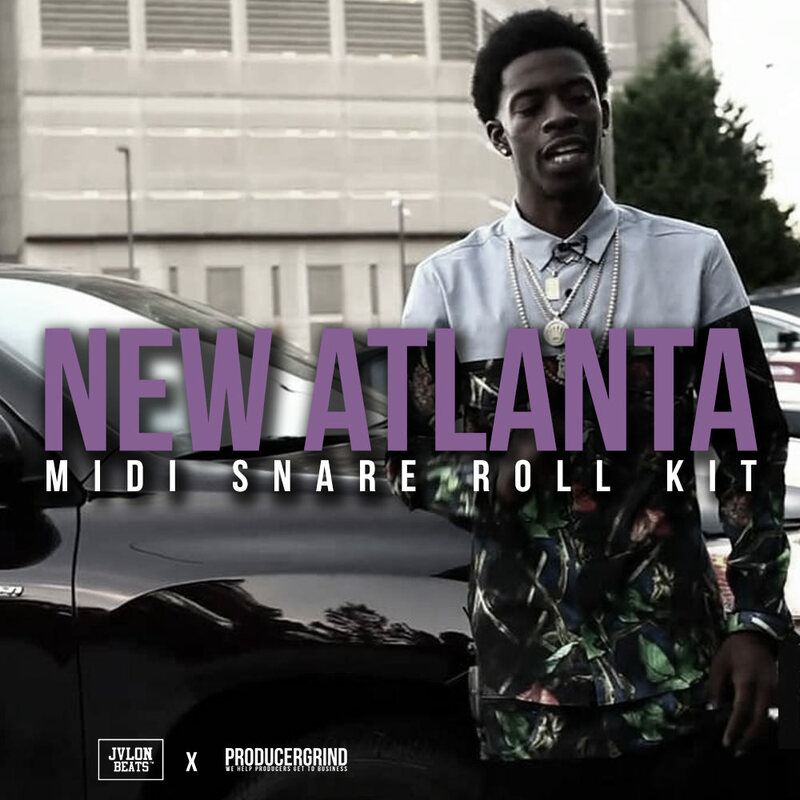 You will find sounds used by Migos, Young Thug & Gucci Mane’s producers in this kit. 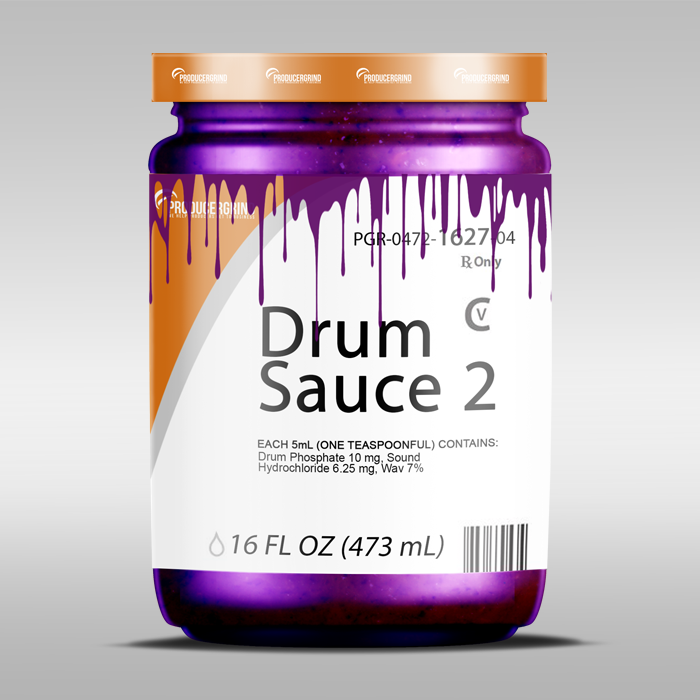 Drum Sauce 2 contains over 100 sounds as well as an FL studio 12 FLP. Be careful not to get lost in the sauce with this one. ???? 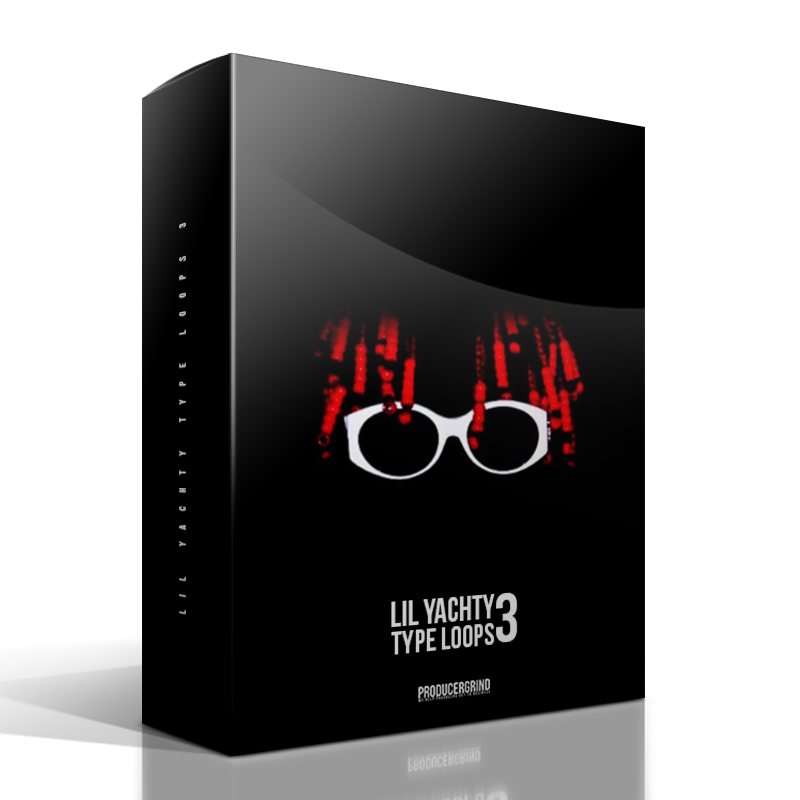 This premium kit comes loaded with 33 Insane 808’s processed through vintage compressors to meet industry standards and quality. You don’t want to miss out on this bass collection. 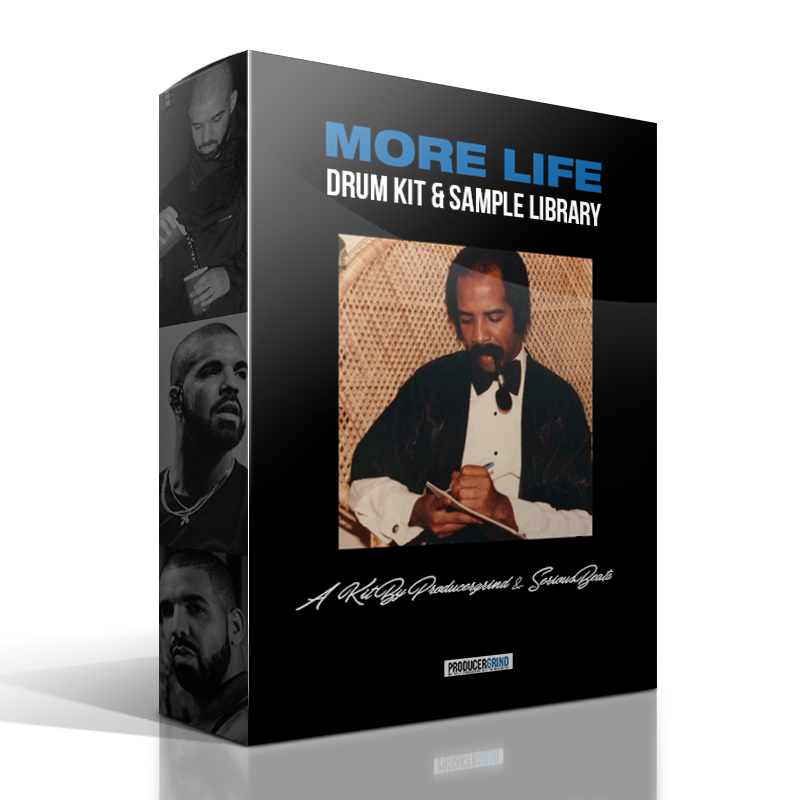 ProducerGrind & Drum Kit Supply Bring you another dope kit inspired by multi-platinum recording artist Drake and his recent “More Life”album. This kit comes with actual drums & samples used in the album production. We also added some extra “More Life” type drums & samples that fit in the style of the album to make it full. This is a must for any producer looking to create 40 Shebib/boi-1da type beats. 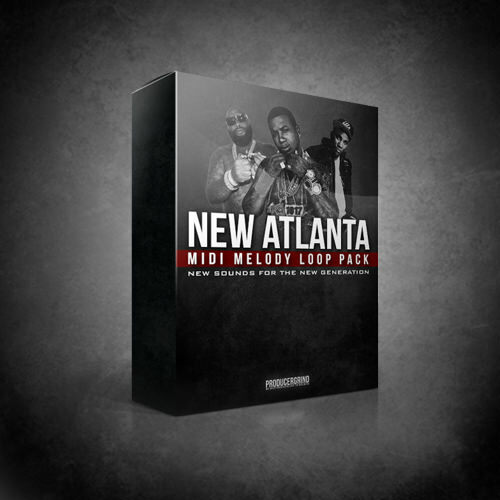 Another super dope MIDI loop pack from ProducerGrind X Teflon Kwam. This one was inspired by Nipsey Hussle, DJ Mustard, YG & other West Coast artists. We included loops for hype club tracks as well as serious/pain beats. 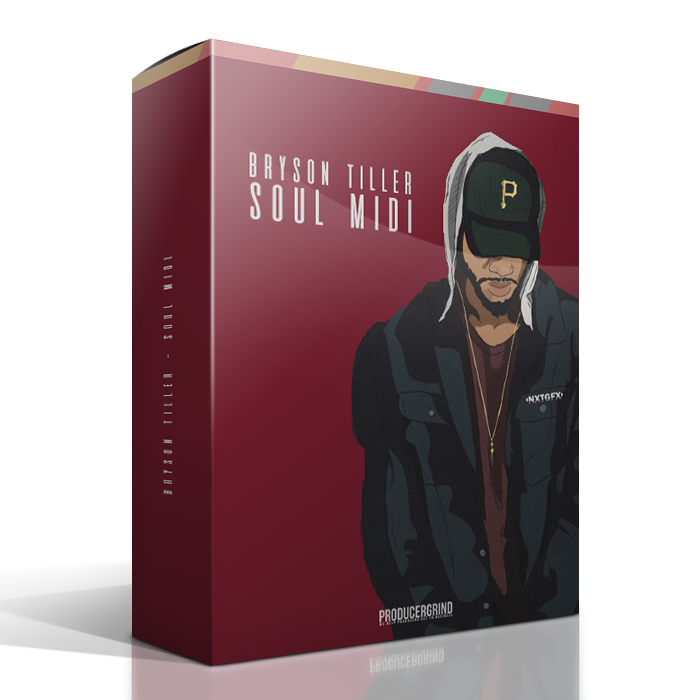 This pack contains 15 melody loops in MIDI & WAV format for your editing & creative pleasure. Grab it up and get to work! 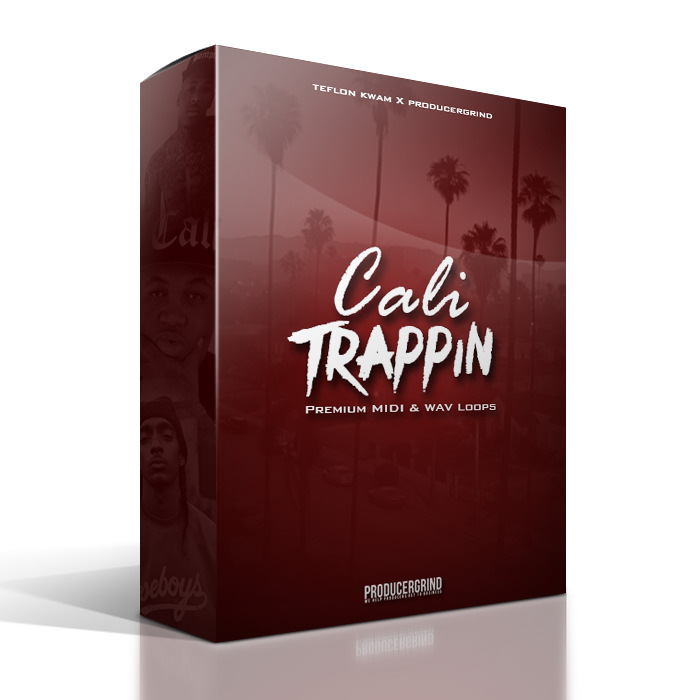 21 dope trap melodies in midi format so you can use them with whatever sound or vst you want. You can also move notes around and take them even further. 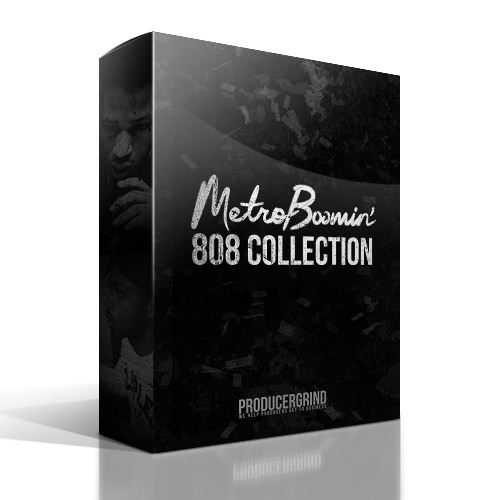 This kit is a collab between YL On Dem 808s & ProducerGrind.